Do something unique in 2019! Choose your own sporting challenge in 2019 - it’s your choice, your challenge, and your chance to change a life. Make it work for you – lunchtime jogs at work throughout January, a walking challenge taking place throughout the whole year, a cycling challenge during the summer. It's up to you! 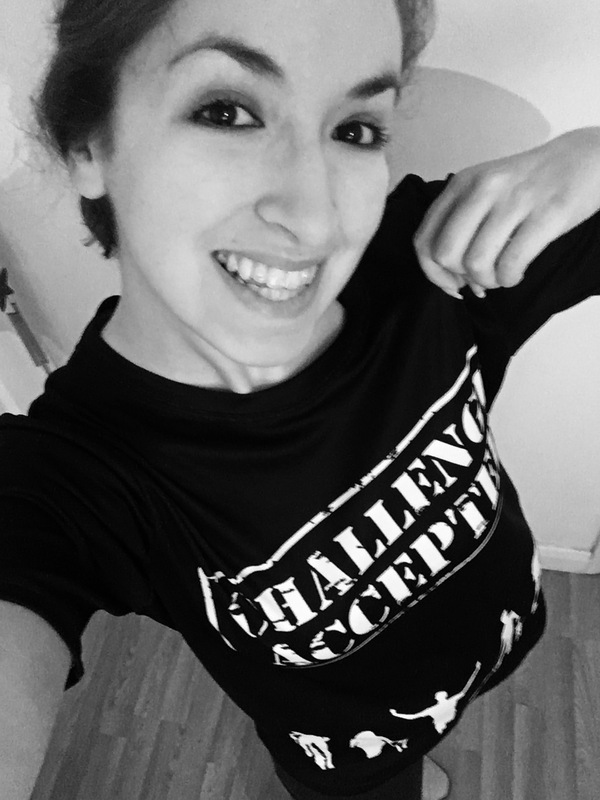 Getting started could not be easier, simply register below, receive your ‘Challenge Accepted’ t-shirt, and you’re good to go! Already taking part in an organised event for Guide Dogs? Get in touch with us so you're sure to get the right fundraising pack for your event.